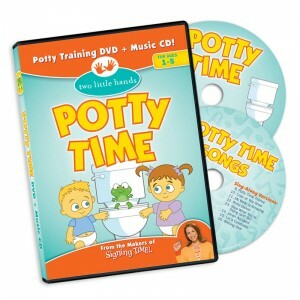 We are reviewing some potty training books! Our entire collection of reviews will be housed HERE. This book is from the Sears pediatrician team, particular favorites of those who like the attachment parenting method. It’s also one of the books I (Colleen) used with my own son! 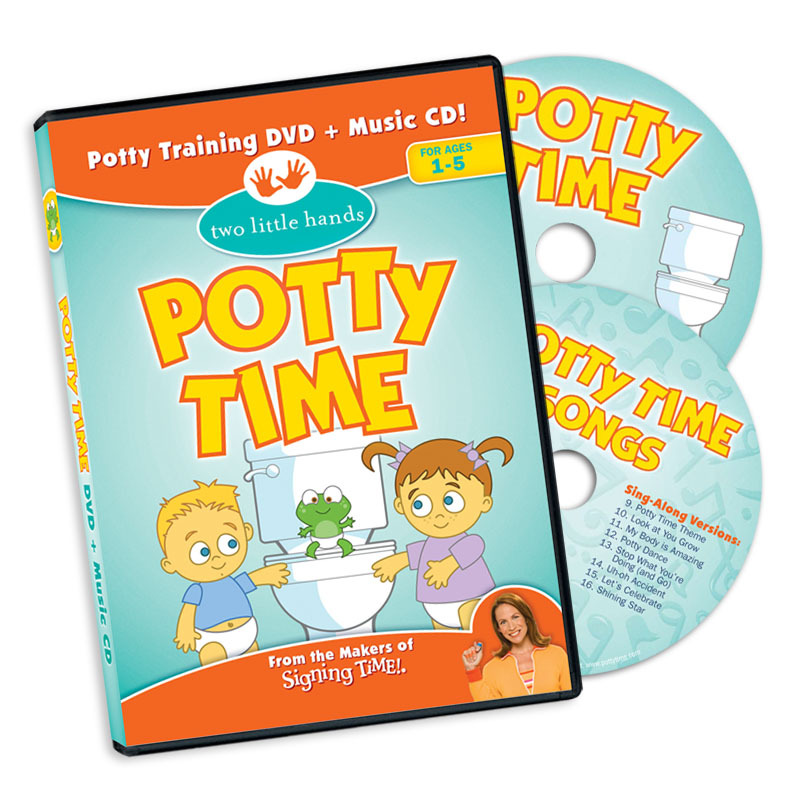 It actually starts out with tips for parents, and explains some of the choices in the book, as well as giving a few tips if you are experiencing any difficulty during the potty training process. The story starts out talking about the baby days. In line with the attachment parenting approach, the illustrations show both nursing and co-sleeping, which some families will greatly appreciate and others may not as much. It then transitions into what big kids can do, and talks about where pee and poo-poo might go, first in a diaper and now into the toilet. This book takes a specific approach to the timing of potty training, telling children they will switch to underwear when they can keep their diapers dry. Some families will do well with this timing, whereas others may find a different approach is going to work better for their child. The book moves on to the process of potty training, including a supportive take on accidents and of course lots of great celebrating. A particularly nice aspect of this book is the little insets on some pages called “Answers for the Very Curious”. These boxes contain questions children might ask about going potty and simple answers that they can understand – very helpful!